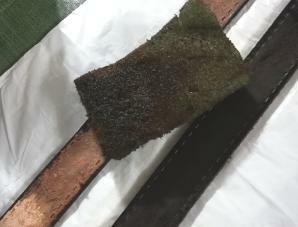 how long the strip is and length I have to work with. 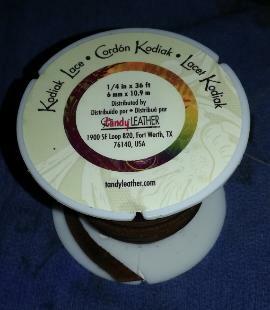 to be made so concho can be inserted into leather strip. 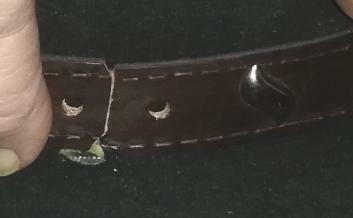 well, cut the slit slightly larger so the concho will fit. leather. Try to get the correct angle you want the concho to be at. This concho is harder to center than the diamond shaped one. concho ears are placed so they fit through the slits correctly. 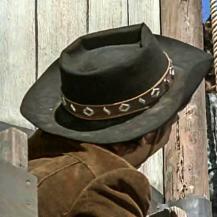 conchos 3/4 inch apart to the length needed for the size of your hat. many more will be needed for your hat size. 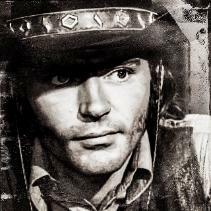 Click Here to go Back to Outlaw Hatband Home page. 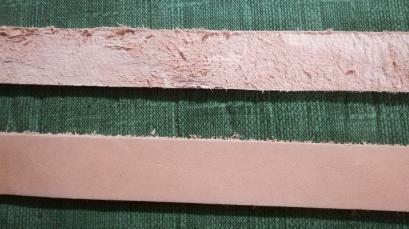 thinner strips are easier to work with than thicker ones. 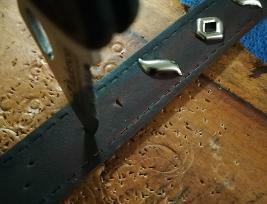 The first step is to mark a line on each edge of the leather. 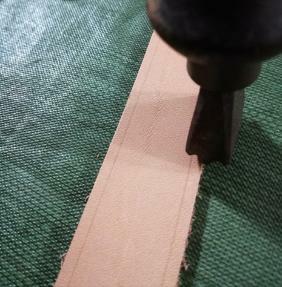 will make your cuts have a straighter line. 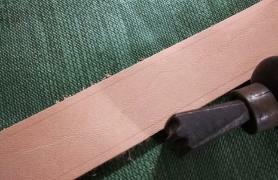 will cut the edges into the leather strip. crimping. Place your cuts on the line. 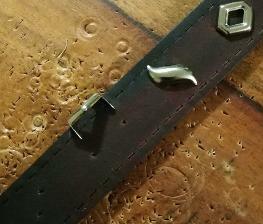 cuts on both sides of the leather. may want to put a few coats on to get a uniform color. the back and sides lay flat and neat. over to try to get them as tight as possible. hammer them hard enough to damage them on the other side. 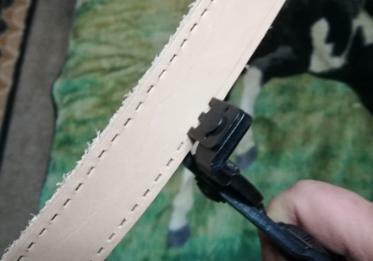 cut edges instead of stitches. Ignore the holes in photos until later. Do not punch the end hole now. 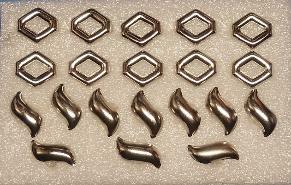 Just using these old pictures to show how to space conchos, until I can get some updated ones. 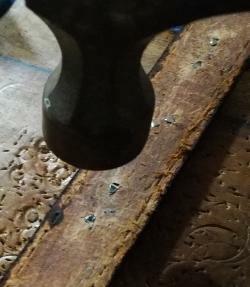 3/4"strip to mark the spacing for the next concho. 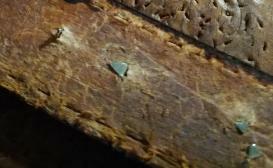 you mark the leather. The 'S' shaped conchos are harder to center than the Diamond shaped ones. 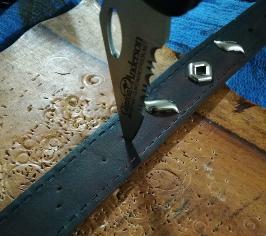 hole punch, set on largest setting, to make the holes for the tie strap. 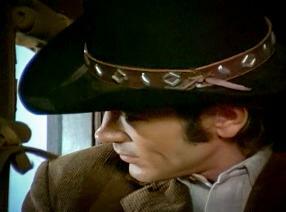 Fitting your hat band to your hat. Your Completed hat band should look like this, with some extra room on both ends to custom size the hat band to fit your hat. want. 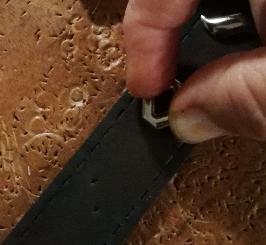 Last step is to use a leather punch to punch holes for the tie strap to attach the ends together. 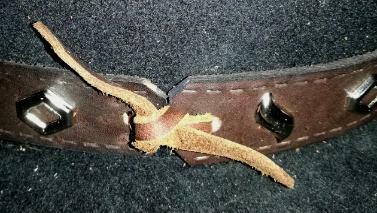 Add your tie strap, pull snug and knot. And you are finished! 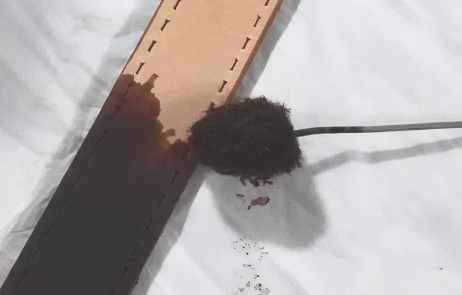 closest thing I can find that looks like the original tie strap. actually belonged to my Grandfather. size, you may need 1 or 2 more to fill up the space. time consuming to make, but well worth the effort!